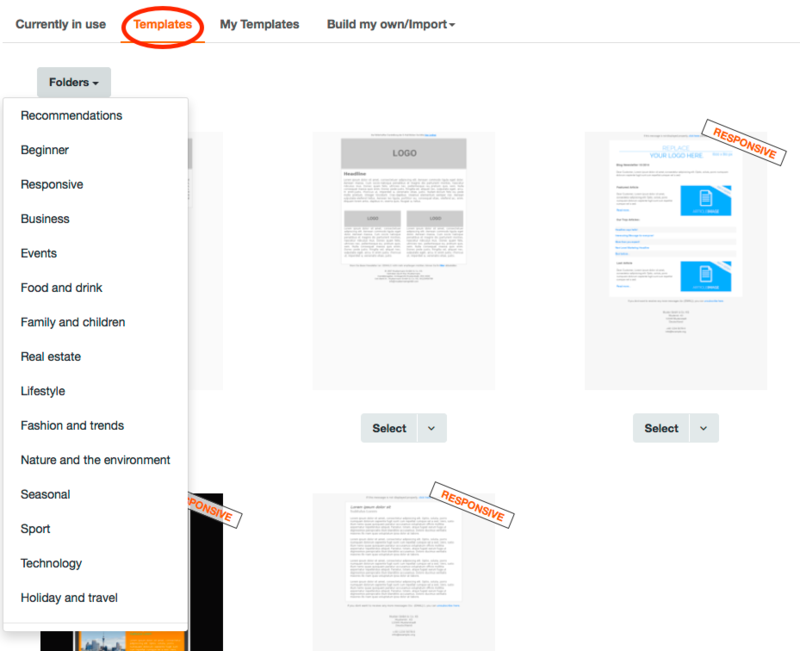 Does CleverReach offer free templates? CleverReach offers numerous predefined templates which you can use free of charge for your email campaigns. You will find our selection of templates within the email creation process under [Templates]. Here you can select between seasonal and responsive templates and select them for your emails. You can also insert custom templates uand/or custom elements into the system and use these. Find more information here.